Need help finding the perfect cruise? 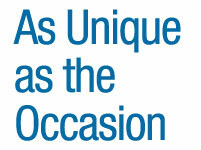 Call us at 1.866.397.4470! The all-inclusive rate for accommodations, meals, entertainment and activities is a superior value compared to trraditional land-based vacations. There's something for every",B2," in your group - activities and entertainment for all ages from kids programs, teen discos, fitness centers, Broadway-style shows to midnight buffets...and much more. Best of all, they're included in the price! Create a lifetime of unforgettable memories to treasure and share. Who will be the group leader? How much is each person willing to spend? When are the preferred travel dates? What is the preferred itinerary? Will there be any onboard functions or meetings? Are there any special needs or requirements? 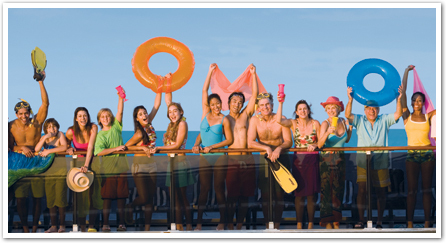 * Group amenities vary by ship and sail date. 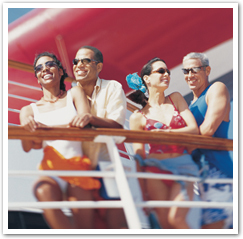 ** 8 cabins or more qualify for group benefits.